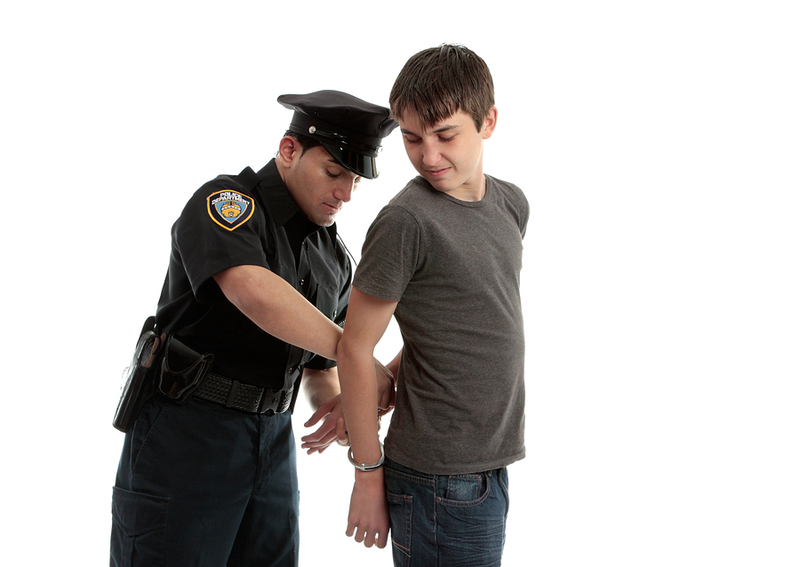 A Toledo Criminal Law Attorney Explains What Happens When the Police Arrest Your Child? If the police arrest your minor child in Lucas County, Ohio they will transport them directly to the Juvenile Justice Center on Spielbusch, downtown Toledo. Depending on the time of day the child may go through the assessment center. At the assessment center the court staff will basically score whether the child needs to be detained or released to a parent. There are a lot of things that go into determining if a child needs to be detained. It includes the child’s criminal history, the crime he or she is accused of, who the victim is, whether a weapon was allegedly used and if the kid is currently on probation. If there is a decision to hold the child then the child will be detained in secure detention. If the child is not going to be detained, the staff will call the parent or legal custodian of the child. You should know that if you don’t come to pick up your kid THEY WILL NOT KEEP HIM IN SECURE DETENTION!!! Actually what they will do is call Lucas County Children’s Services to come pick up the child, and that is something you don’t want to happen, trust me. If they keep your kid, he will likely be arraigned the next morning, or Monday morning if it’s a weekend. Arraignment is just like an adult arraignment. He will be given the opportunity to enter an admission or a denial. If the kid is going to enter an admission he will have a public defender there. He might not have a public defender if the judge is going to enter a denial on his behalf. The child might get released after arraignment or might remain in secure detention. If you request, he will have a public defender or court appointed attorney designated to represent him. You could also hire an attorney to represent your child. Either way, he or she should have an attorney to represent them throughout the entire process. The case will proceed from there with pretrials and trial dates. Each case is unique. Some require several pretrials, others can resolve at the first pretrial. There are some cases where the Prosecutor wants to try the child as an adult, or will ask the court for a Serious Youthful Offender sentence. Those take special skill and knowledge of the system to navigate correctly. Call Toledo criminal law attorney Michael E. Bryant today for all of your legal needs.